This Young vibrant talent goes by the name Ezra Bobai Ibrahim who hails from Zongo-Kataf local Government of Kaduna state. Which makes him a full-blooded atyap Boy. A graduate of the department of Theatre And Performing Arts, Ahmadu Bello University, Zaria. Ezra bobai Ibrahim well known for his excellent skills in acting, choreography and Singing. He is well known for his versatility in the aforementioned fields. In addition to this, he is a Creative, idea driven and an Awesome songwriter. This unrepentant believer of the Gospel of the Lord Jesus Christ is set to let out an Amazing song he titled : *YOUR PRESENCE IS WATER* a song that has the capacity to shake the world, a songs that gives its listeners goose bumps. 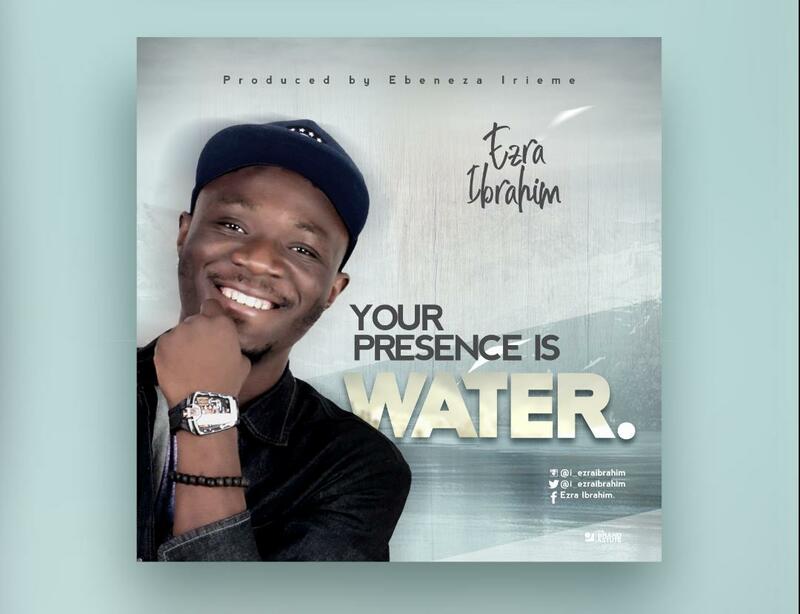 Trust me the song " *Your Presence Is Water* " is an undiluted description of how eternally refreshing Christ is to us. I don't know about you but I'm set for a refreshing, so Ladies and Gentlemen I present to you Ezra Bobai Ibrahim.